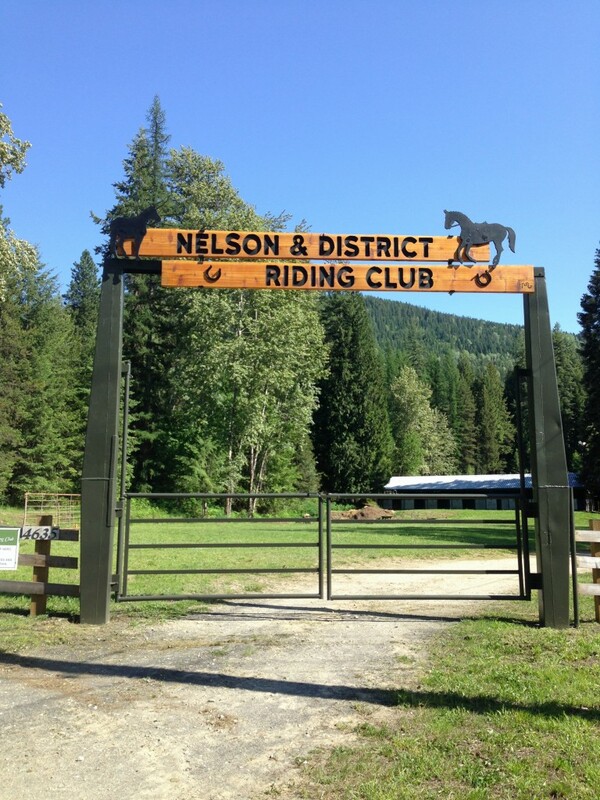 The Nelson and District Riding Club is located 15 minutes west of Nelson, BC. Tall larch, fir and poplar trees provide homes for squirrels, birds and bats and the local deer can often be seen browsing in the field. The facility boasts 3 arenas, a roundpen, housing for 39 horses and 6 serviced campsites. Whether you’re looking for a place to ride your horse, book a horsey or non-horsey event or camp with your equine friends your sure to find what you’re looking for at the NDRC. Membership Form – UPDATED FOR 2019!